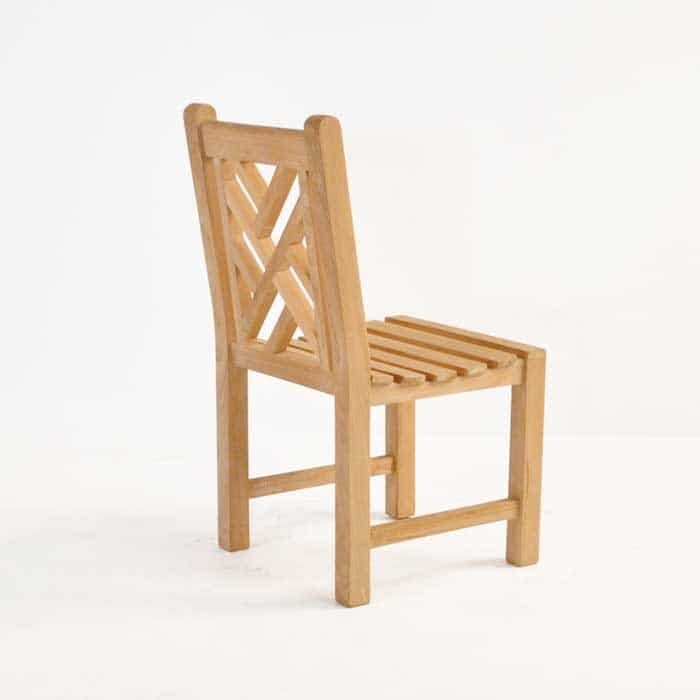 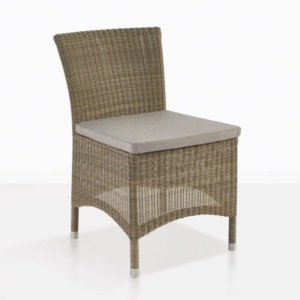 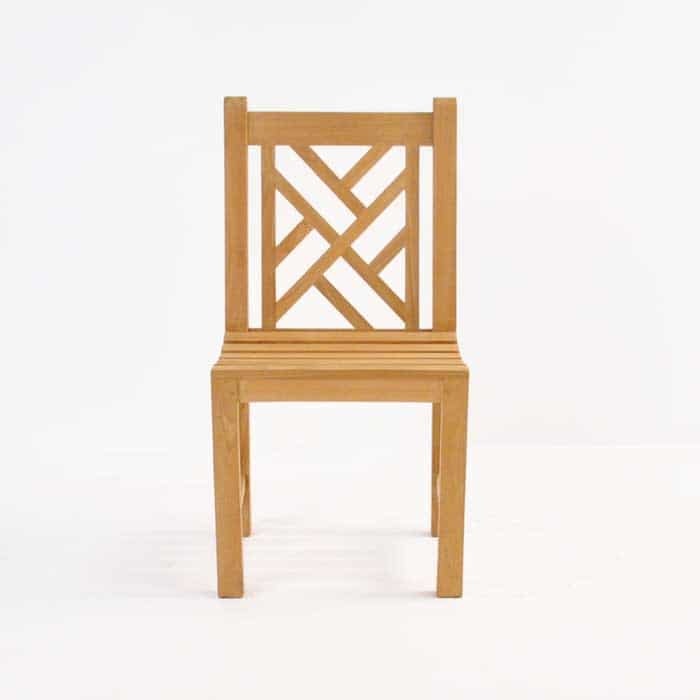 At convenient dining height, this side chair is perfect for those outdoor dinners. 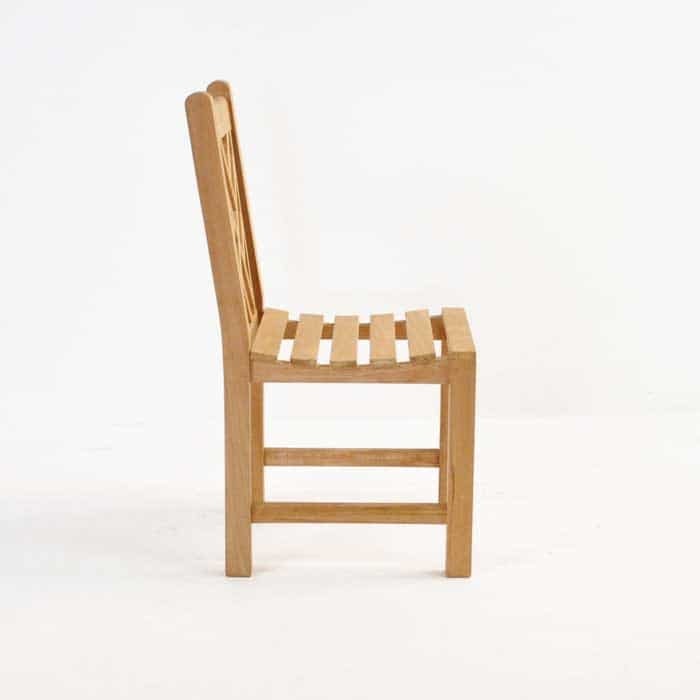 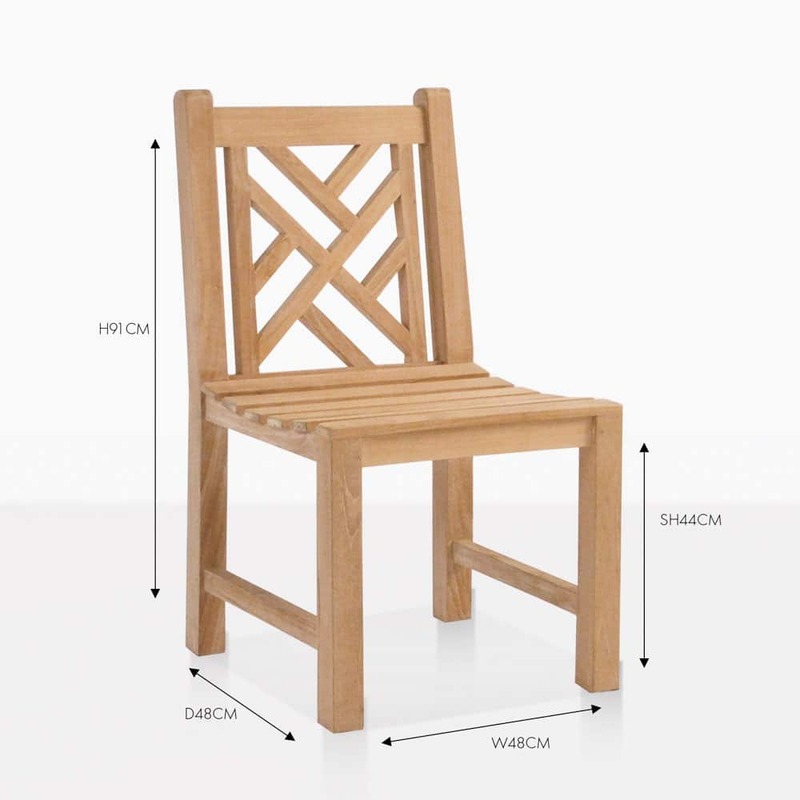 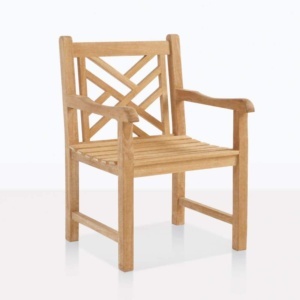 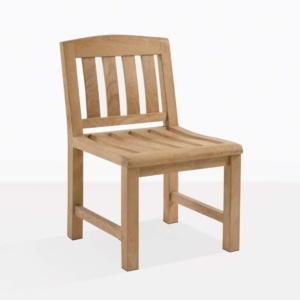 This is compatible with a variety of our A-Grade Teak dining tables! Also available as an arm chair.